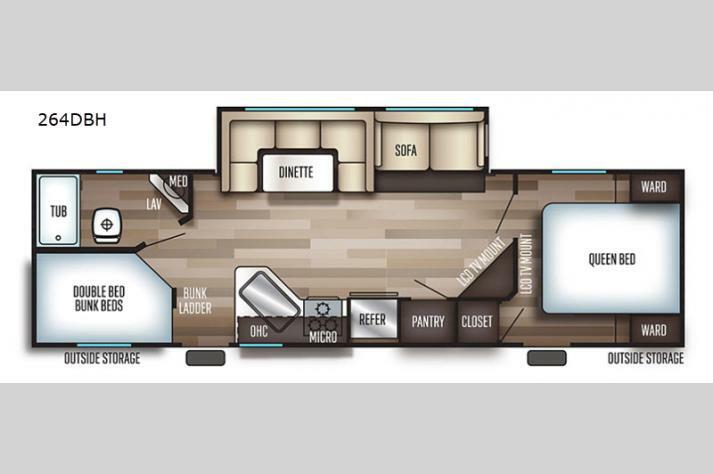 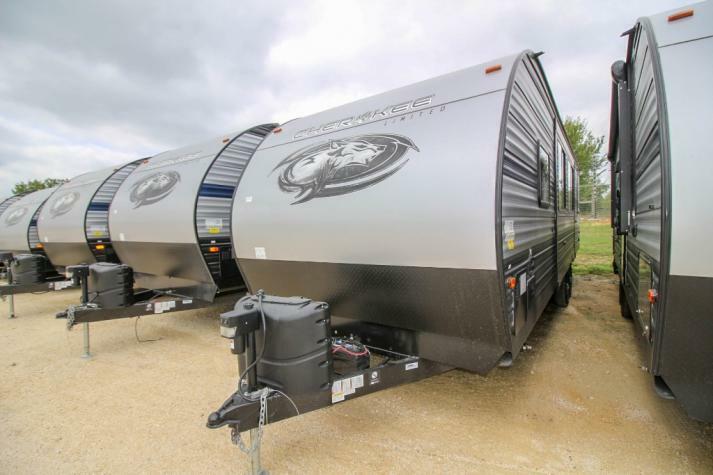 As one of the largest manufacturers of RVs in North America, Forest River RV provides the highest quality RVs for the most reasonable prices available. 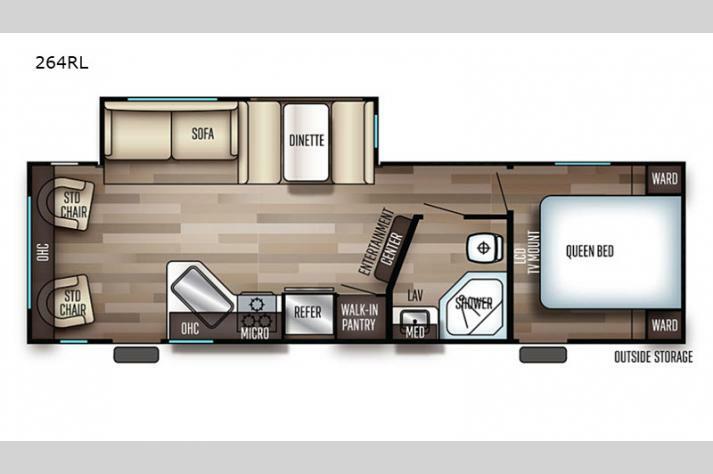 Forest River RV is one of the most well-known and recognizable names in the RVing industry. 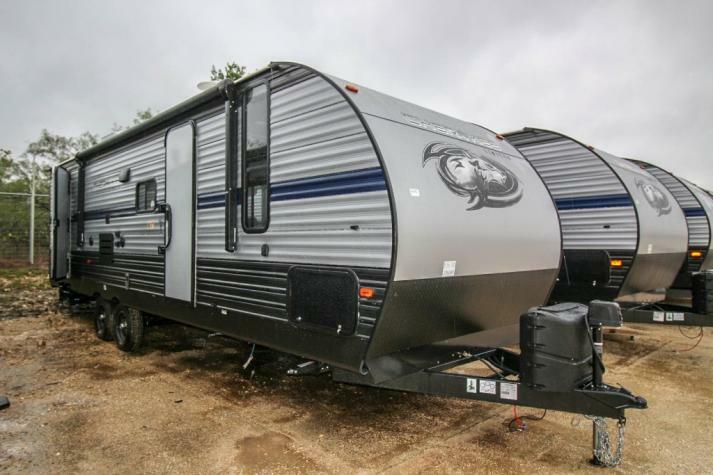 That means that, when you hear the name "Forest River" attached to your RV, you can be sure that it is a quality towable or motorized camper. 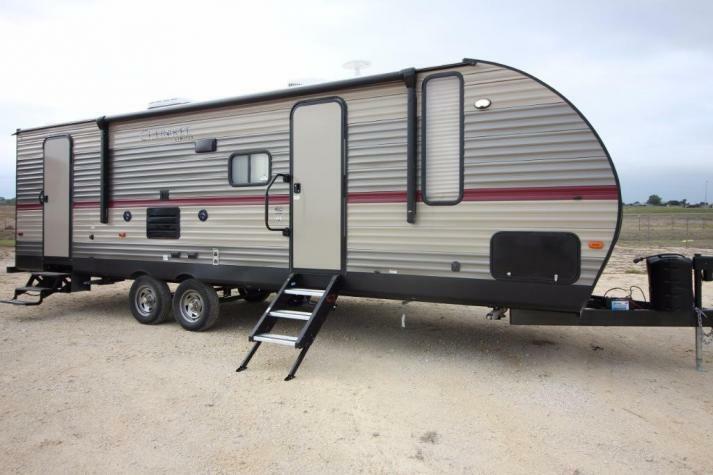 At Fun Town RV, we are proud to offer some of Forest River's wonderful products. 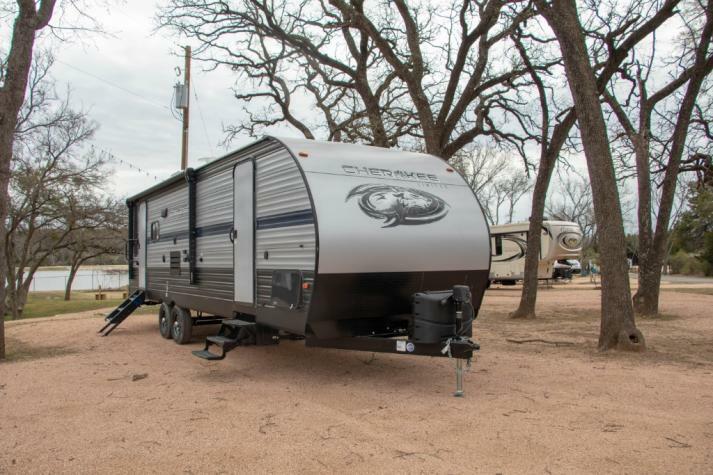 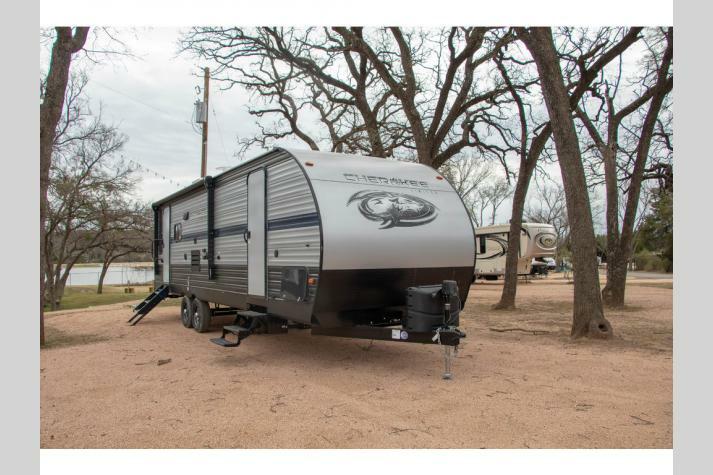 This includes fifth wheel towables like the Cardinal, Blue Ridge, Cedar Creek and Sandpiper; as well as travel trailers like Salem and Surveyor. 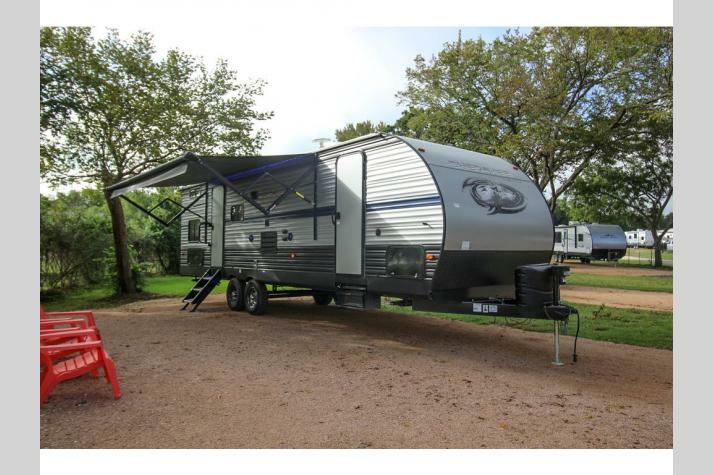 We also carry park models like the Summit and the Wildwood. 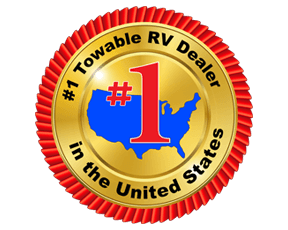 It doesn't matter what kind of RV you are looking for, if it is a Forest River, we, at Fun Town RV, can oblige. 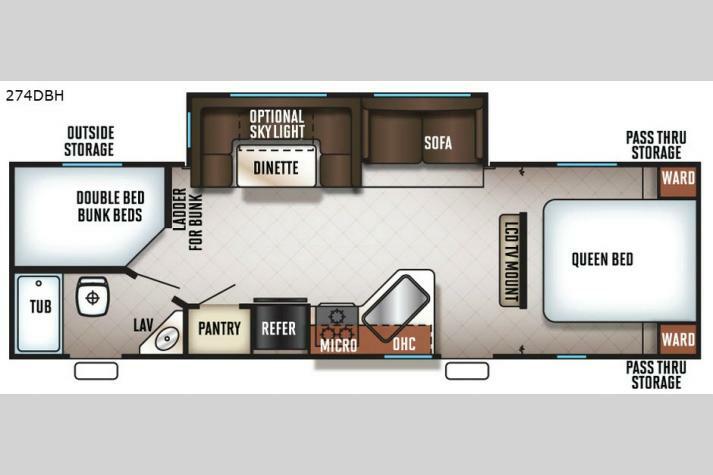 We have some of the most informed and knowledgable staff members on all matters Forest River, so if you have any questions at all, come on by and ask about our Forest River fifth wheels, travel trailers, toy haulers, park models, and folding pop-up campers. 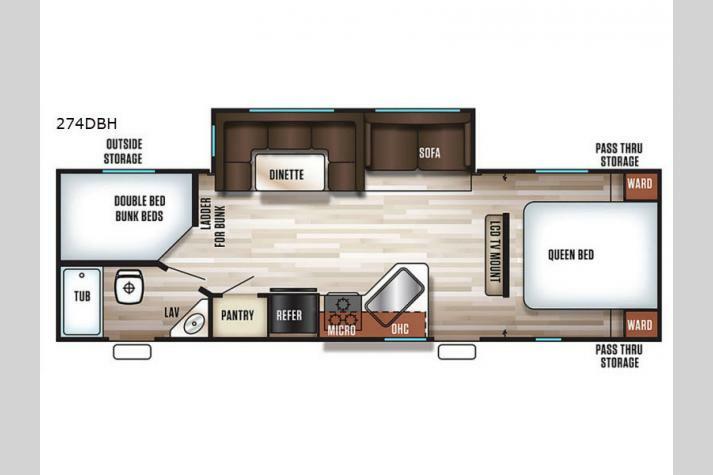 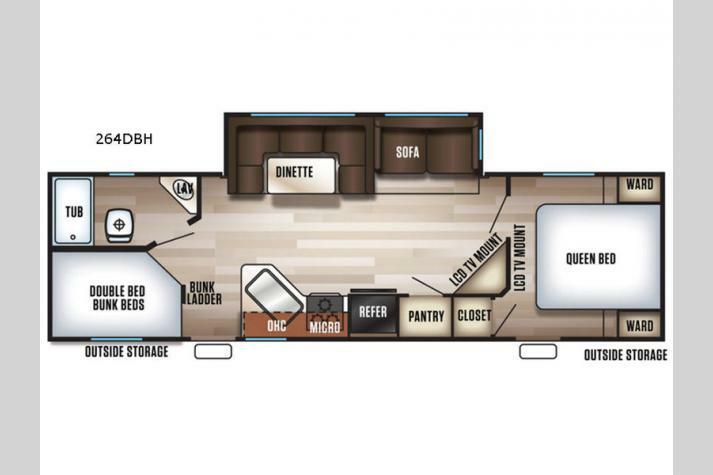 For more information about our full range of Forest River RVs for sale, contact us.